Get up close and personal with live birds of prey from the Raptor Rehab of Central Arkansas. Rodney Paul, Director, will bring rehab birds to our June meeting and will talk about their role in the environment and the laws concerning migratory birds. Raptor Rehab of Central Arkansas provides care and rehabilitation for ill, injured or orphaned birds of prey with the goal of release back into the wild. To date, over 900 birds have been successfully treated and released. Rodney started the RRCA in 2003. The facility has over 3000 square feet of flight pens that are built to strict specifications. 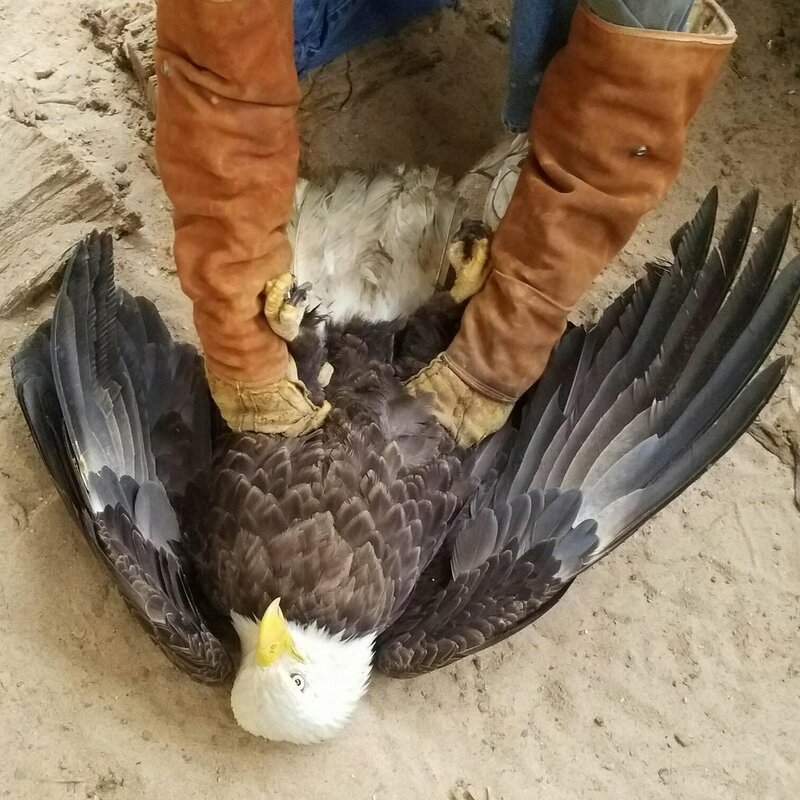 RRCA holds a raptor rehabilitation and education license from the US Fish and Wildlife Services and works closely with the Arkansas Game and Fish Commission to recover birds of prey. Feeding and caring for all of the birds is quite costly. Raptors require a specialized diet, often eating as much one-third of their body weight a day. Your tax-deductible and greatly appreciated donations go toward care and food for the birds. RRCA provides outreach programs, with a goal to educate the public about birds of prey. Programs can be tailored for private presentations, birthday parties, corporate functions, churches, state parks, and civic groups. Schedule your event now! If you find an injured or orphaned bird of prey, do not pick it up. 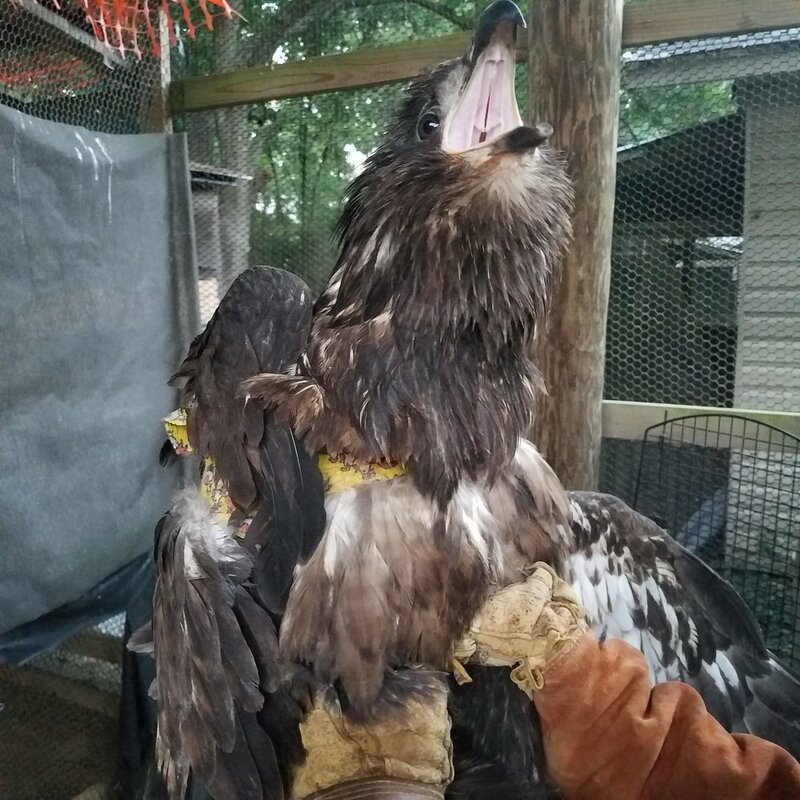 Immediately call Arkansas Game and Fish Commission, Raptor Rehab of Central Arkansas, or a local rehab facility. Time is crucial to the raptors survival.